Conventional glycolic acid products can be drying and irritating. 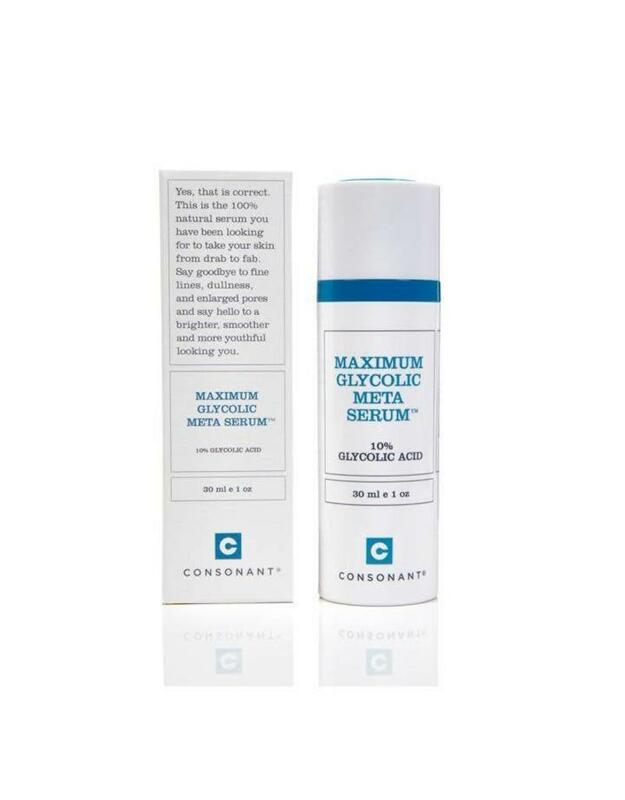 Consonant's Maximum Glycolic Meta Serum is formulated to be at the juncture of hydration and functional exfoliation. The maximum allowable concentration of AHA's dissolve the bonds that hold dead skin cells to the skin to allow healthy, radiant skin to show through. A custom blend of four unique botanical extracts soothe skin to minimize irritation, and help protect against dryness. The result is a clinically proven, high-performance serum. Your skin will feel smoother, softer and will look more even. PM Cleanse and gently pat skin dry. 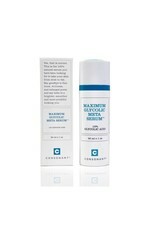 Apply 1-2 pumps of the Maximum Glycolic Meta Serum to face, neck, and décolletage, avoiding the eye area. Some tingling is normal. Allow to dry, follow with serum and moisturizer. People occasionally experience the odd breakout when first using the serum as skin decongests. We recommend continuing use as this typically passes quickly and more clear skin is revealed!